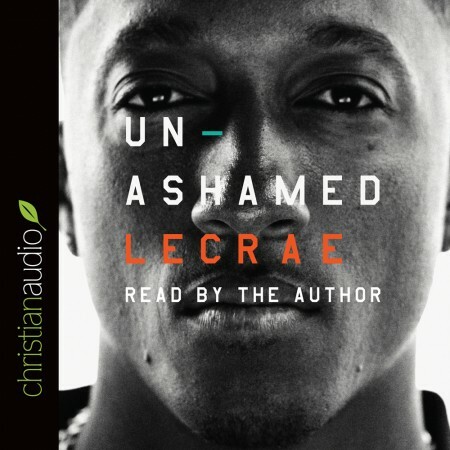 Lecrae, if I had the pleasure of knowing you I would let you know that I'm so very proud of you for writing this and so very grateful to you for sharing this. To everyone reading this: this is one of those books you just have to have.m! Plus, his narration is dope!